The first Asian Youth Games were held in Singapore in 2009, helping the hosts prepare to stage the first Youth Olympic Games run by the International Olympic Committee the following year. One of the most popular aspects of the first Asian Youth Games was the Culture and Education Programme in which young athletes could learn all about the other countries and regions thanks to exhibitions, games and performances. 22nd Aug – Day 4 results. 21st Aug – Day 3 results. 20th Aug – Day 2 results. 19th Aug – Day 1 results. 14th Aug – Send-off for our youth athletes. 17th Sep – Event page created. The window for qualifying starts in April 2012.
i. A final run/jump/throw-off trial will be held before the EBN date (which is to be confirmed by SNOC; EBN date likely to be in early June 2013). ii. The trial date will be announced once SAA receives the date for the EBN from SNOC. iii. For the relays the best 8 on-form Athletes will be invited to form the team but a final run-off will be conducted to select the final relay runners before the EBN date..
g.	Results from April 2012 – April 2013 will be considered for nomination to SNOC selection committee. h.	Any Athlete, who meets the mark after April 30 but before the EBN date, may be considered and submitted to SNOC for consideration. i. Only performances within legal wind speed will be considered. ii. Compete in the SAA Youth & Junior Champs and the National Schools Championships. j.	SAA reserves the right to drop any qualified Athlete if the Athlete is deemed unfit to perform at a competitive level at the AYG 2013. 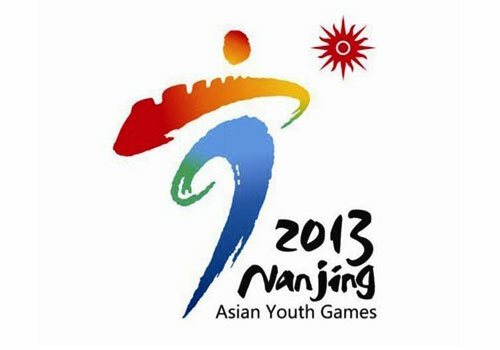 The hammer throw, 200 metres, 3000 metres and 2000m steeplechase are four new events in 2013 Nanjing AYG edition that wasn’t included in 2009 Singapore AYG edition. Thus no qualifying standard are available for the four events. For events that was not contested in the last 2009 AYG like the 200m, 3000m, 2000m Steeplechase and hammer throw, please refer to this document.